Top Secret Website! : Let's play the 'Angry Spies' game! Let's play the 'Angry Spies' game! 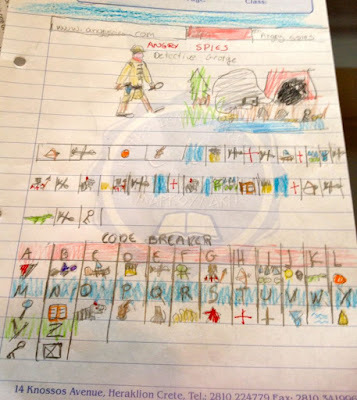 Look at George's code breaker and find out what the secret message is!